I am not going to lie to you. If you would have told me four years ago that I would be attending Saint Joe’s, I would have laughed and responded, “How? I am not even applying there.” In all honesty, going into the college process, Saint Joe’s was not even on my radar. My application to SJU was the sole result of my mother’s constant persistence that I must apply, because my sister, who graduated two years earlier, had such a positive experience. So yes, after much nagging from my mom, who I love dearly but have to admit she is grade A nagger, I sent in my application to admissions. Fast forward a year, there I was as a freshman at a school I never thought I would attend. But, I thank my mom everyday for convincing (forcing) me to apply, because to this day it is the best decision I have ever made. 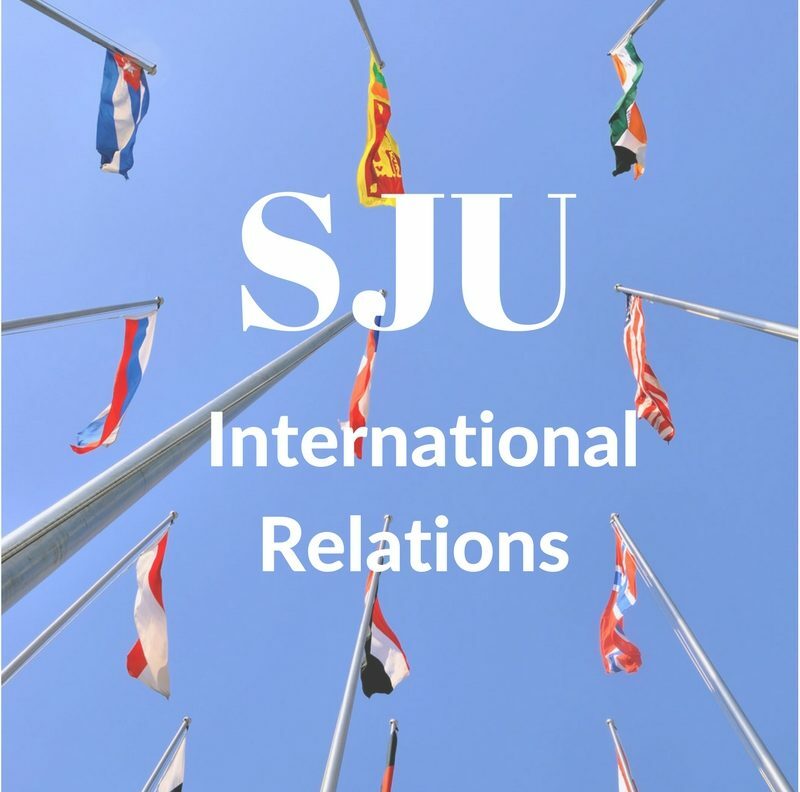 Talking to my friends, who have similar majors, and attend schools around the country, I can honestly say that the Political Science department and the IR program at SJU are one of kind. For starters, I have never met a set of faulty that is more committed and involved with the education of their students. The relationships I have built with my professors have opened an abundance of opportunities for me. When I am struggling with classes, internships, or just daily life I know their door is always open. Additionally, the education and first-hand experience that I have received at Saint Joe’s has prepared me far more than many of my peers at other schools. As a result, I have been able to thrive in environments others struggle. Most importantly for me, there is solidarity among students in the department. Never underestimate the influence your peers can have on your education. At SJU, there is no competition just collaboration. So, in short, to answer the initial question… Why SJU? Because I have professors who care. Because I am constantly pushed to be a better student. Because it has opened up doors that I never thought possible. Because I have peers who are always there for me. Because I love being a Hawk.